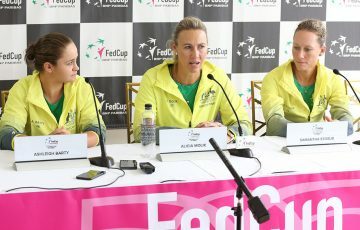 The Australian Fed Cup team wary of their Serbian opponents ahead of must-win tie. 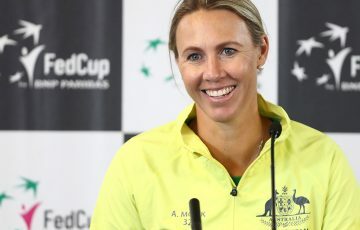 Australian Fed Cup captain Alicia Molik is wary her team can’t afford to enter this weekend’s must-win World Group II Play-off against Serbia over-confident. 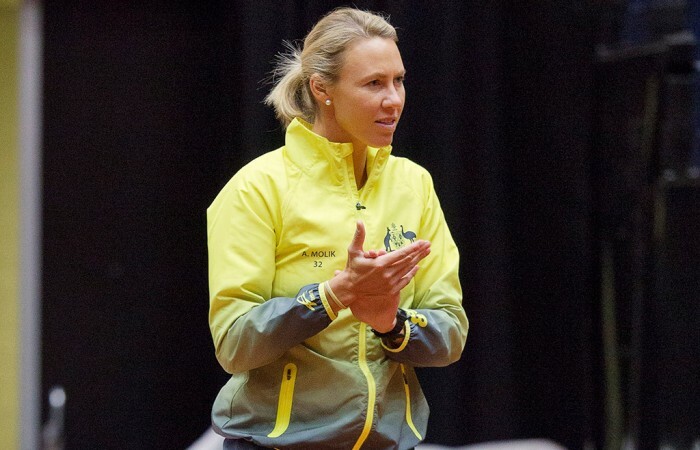 Australia’s hopes of retaining their World Group II place for 2018 have been given a boost by the absence of Serbia’s top-ranked player and former world No.1 Jelena Jankovic for the tie. “It probably helps us that Jankovic, their best player, isn’t playing, but they are still going to be a really tough team,” Molik said. Australian players Ash Barty, Destanee Aiava and Casey Dellacqua prepared for the important tie at a Fed Cup training camp in Melbourne last week. 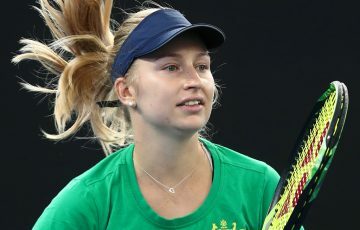 The team departed for Serbia yesterday, where world No.27 Daria Gavrilova will meet them. The 23-year-old arrived in Serbia last week following a third round run at the WTA event in Charleston. In Jankovic’s absence, the Serbian team will be led by world No.126 Nina Stojanovic and world No.132 Aleksandra Krunic. 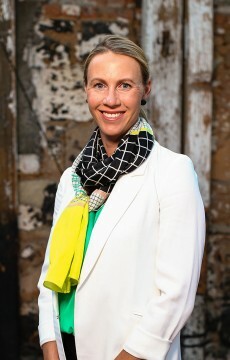 Yet Molik believes her team is well-prepared for the tie, utilising their time together in Melbourne last week to get familiar with their opponents. The tie, played on an indoor hard court in the Serbian city of Zrenjanin, begins on 22 April.